When was the last time your surface looked this good? If you’re looking for high quality power washing in Northampton, look no further than Fox’s Pure Clean. We strive to meet any requirement with exceptional standards. Its takes more than just elbow grease to lift the grime that can accumulate on your driveways, decking and cladding etc. Is your surface slippy? Dirty? Do you have a large area that needs cleaning? 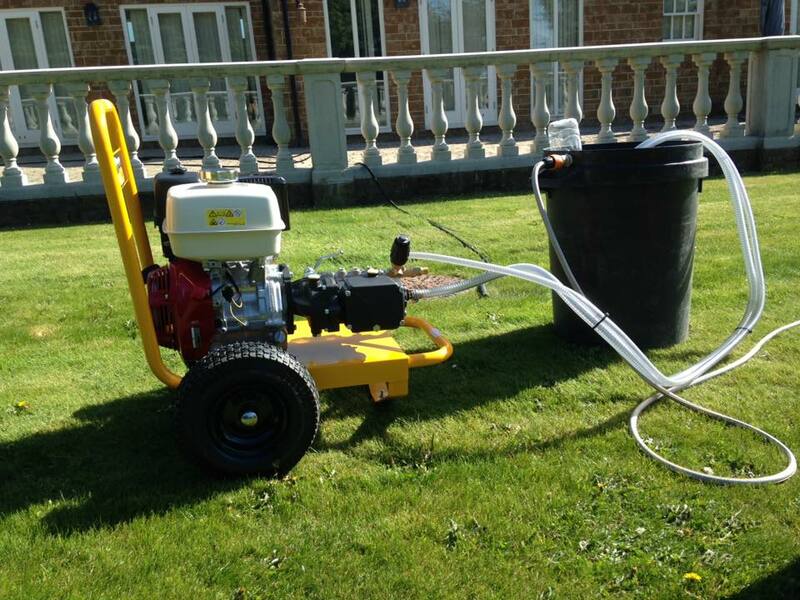 We use petrol driven power washing equipment, which means we have more reach as we don’t have to plug our machines into an electrical socket. This also means we can get the job done, whatever the weather. You will always get outstanding results with Fox’s Pure Clean, leaving your patios, deckings and driveways spotless. Re-sand and seal also available.